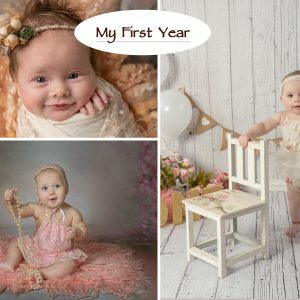 £60 is the session fee which covers photographer’s time preparing and shooting the session and editing images. No photos are included. 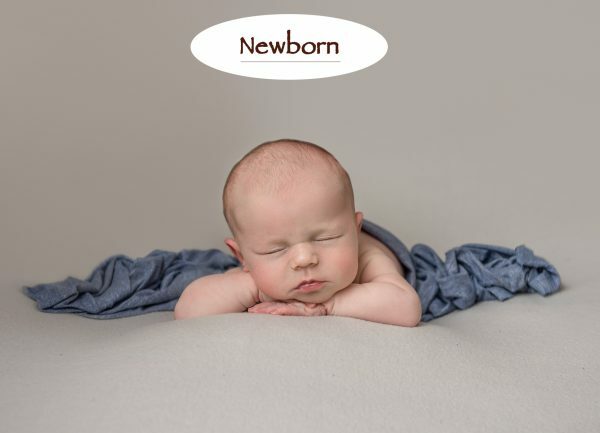 Newborn sessions are recommended to be done within first 14 days of baby’s life. As we cannot always guarantee the space, early pre-booking is highly recommended. Your baby’s due date is added to the system then and we keep spare slots two weeks on each side of it. 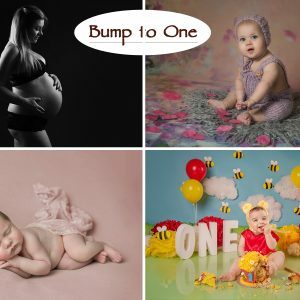 Once the baby has made its appearance, we can schedule the firm date for the session.